Amazon Selling Lotus Herbals Whiteglow Skin Whitening And Brightening Gel Cream SPF-25, 60g Rs. 254 only. Subscribe Amazon Prime to get free shipping on cart below Rs. 499. 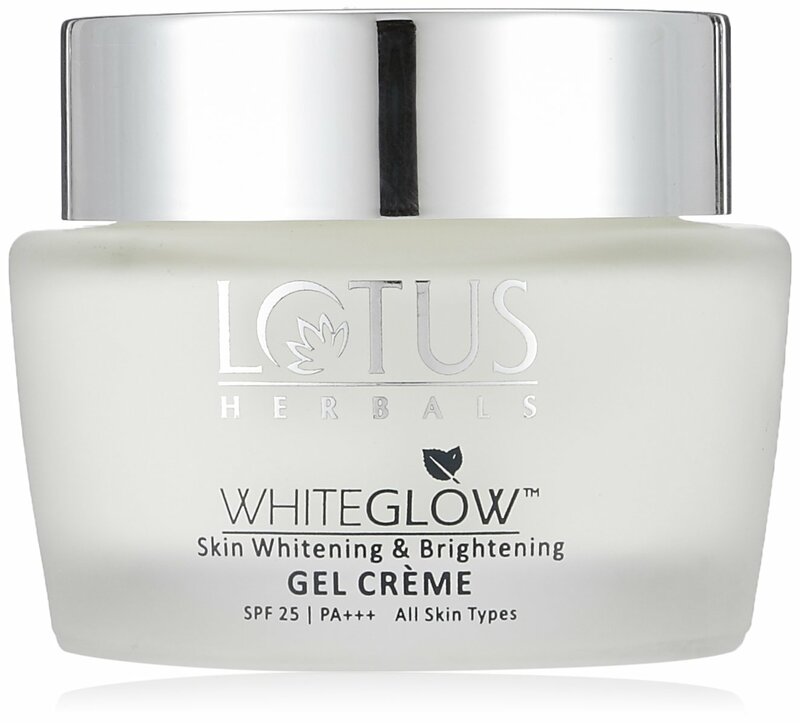 How to get Lotus Herbals Whiteglow Skin Whitening And Brightening Gel Cream SPF-25, 60g?